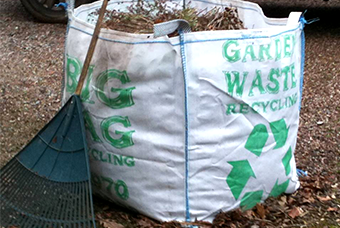 We will deliver a big bag for your green waste. 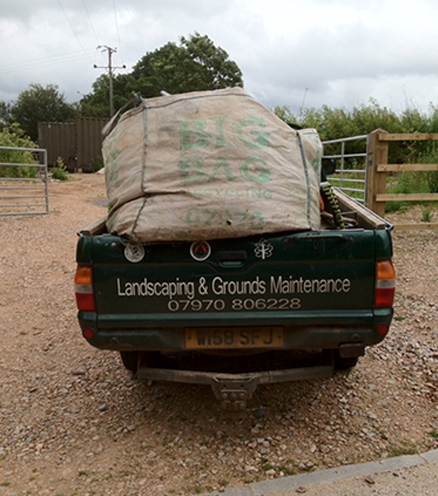 Fill your bag with top soil and we will collect. Fill your bag with rubble or stone and we'll collect. 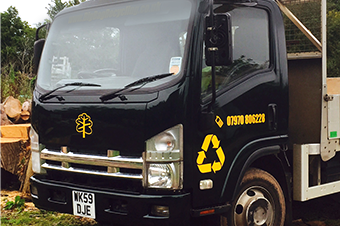 Devon garden clearance specialists Big Bag Recycling will collect your bulky hedge/ grass clippings and soil and take them away for composting. We also provide a handy rubble collection service too. We are proud to be Which? Trusted Traders and approved by Expert Trades. 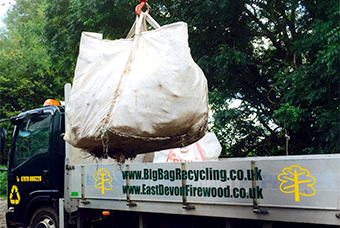 We at Big Bag Recycling have been through thorough qualification and insurance checks to become approved by Expert Trades. We have also been approved by Which? Trusted Traders after undergoing product and service assessments.